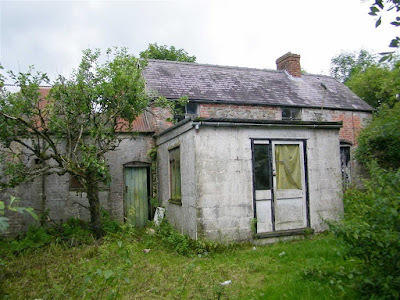 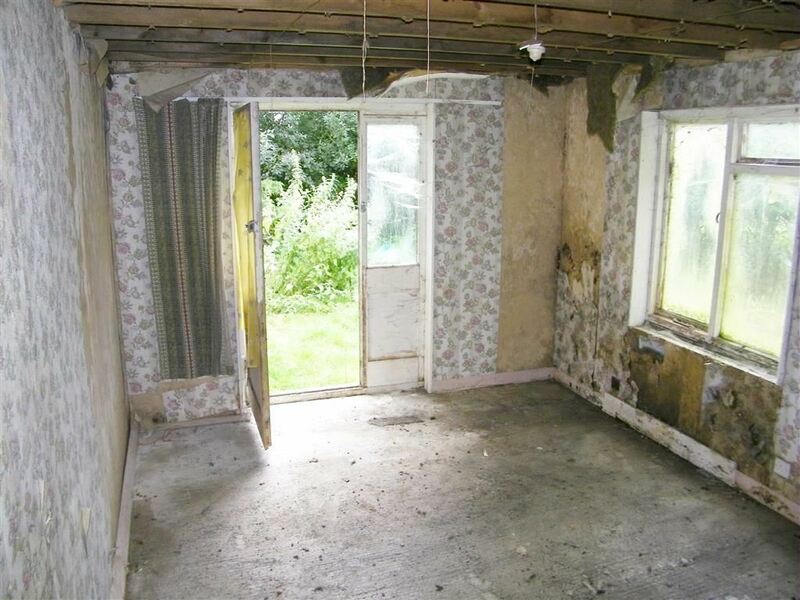 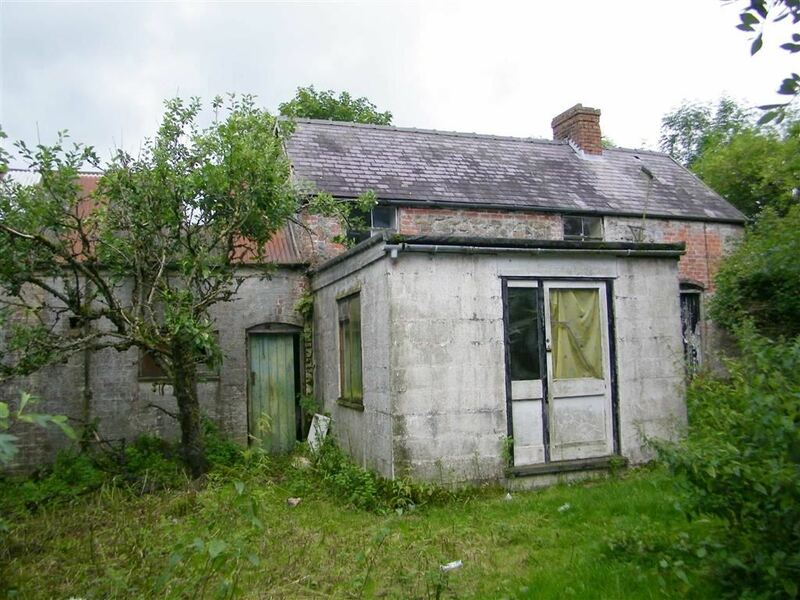 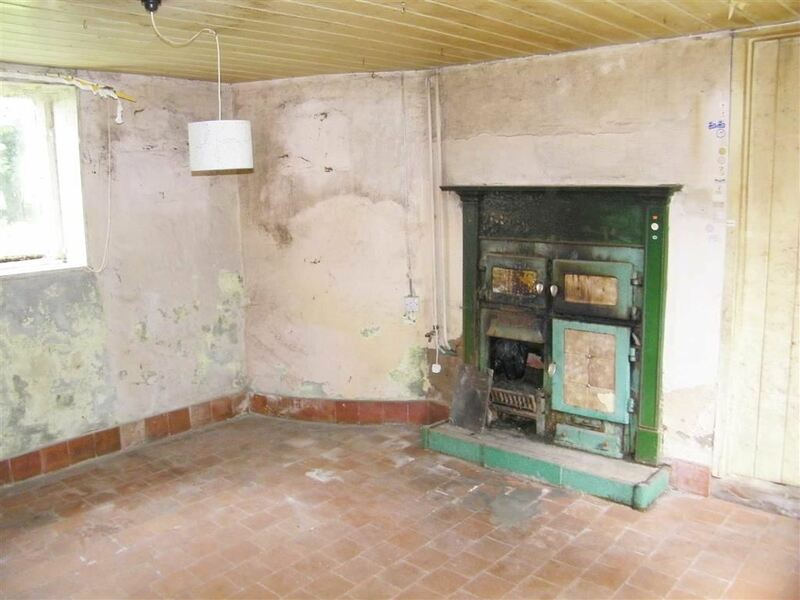 On the pricey side perhaps, given the level of dilapidation, however it's the location and the land that makes this smallholding attractive. 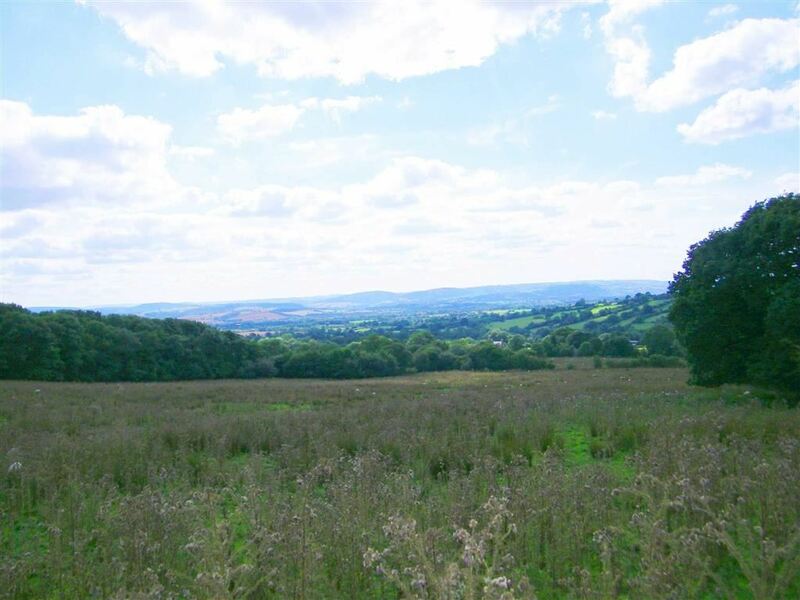 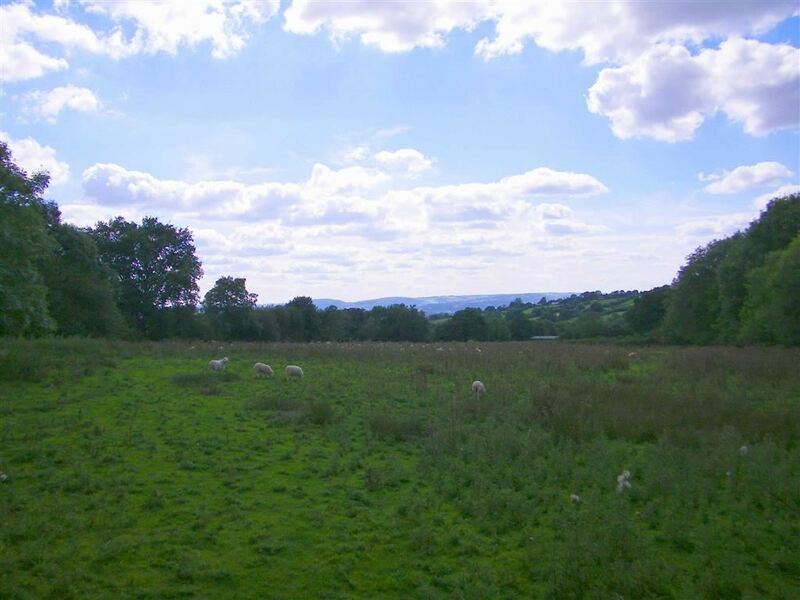 The Hawthorns, at Prolly Moor, just outside the village of Wentnor in Shropshire, is up for auction in two lots. 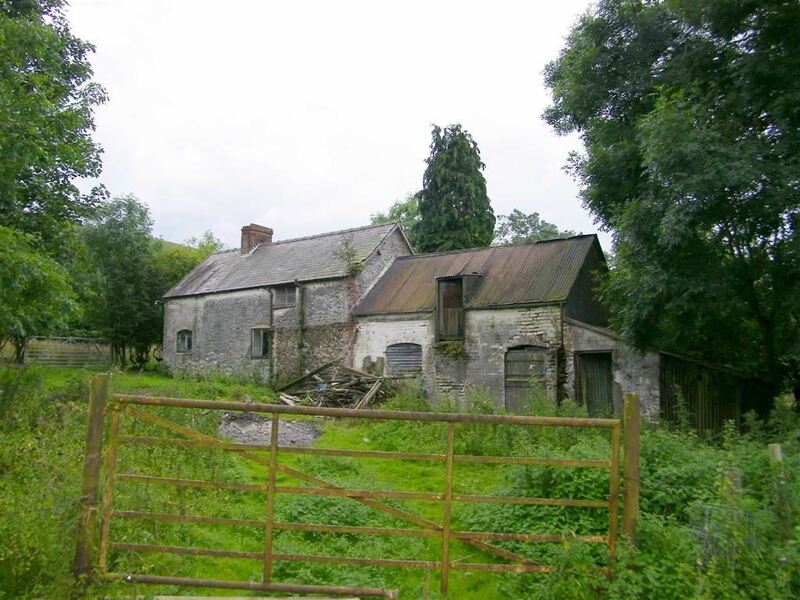 Lot 1 is the farm and around nine acres of land, Lot 2 is a further 11 acres. 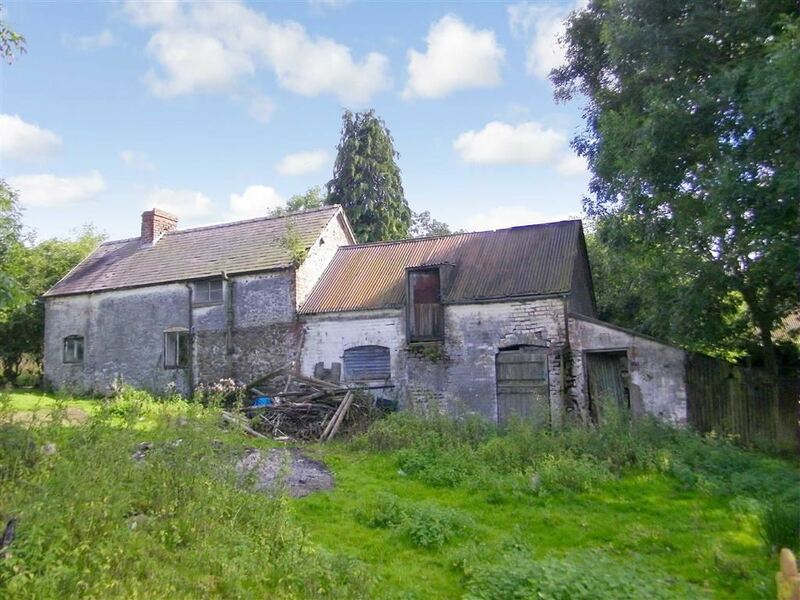 The 200-year-old stonebuilt farm cottage has an adjoining cow barn and an ugly later extension, but overall provides a decent-size footprint to work with. The cottage has two reception rooms and a kitchen downstairs and two bedrooms and a bathroom upstairs (yay!). 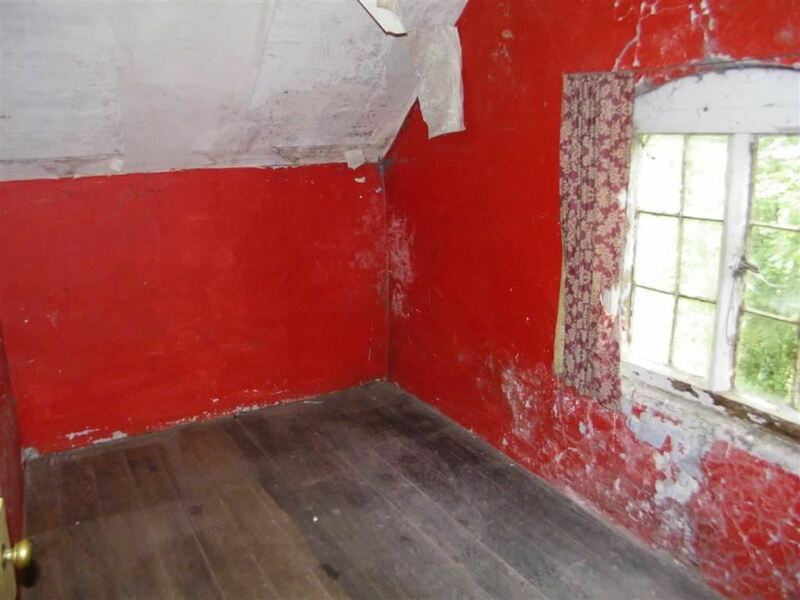 The brick-built and tin-roofed cow house is a 21ft by 15ft so plenty of options to extend - although it's a bit of a concern that the agent hasn't put up any internal pix of the space. 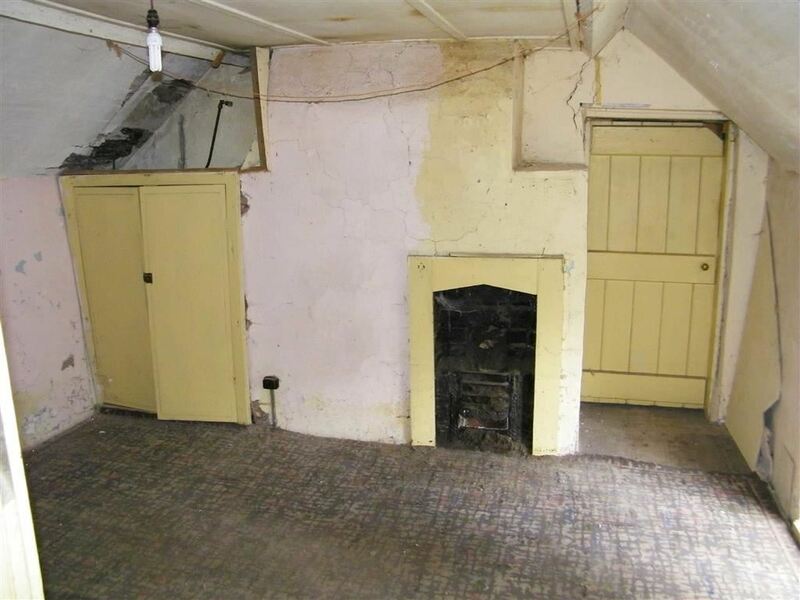 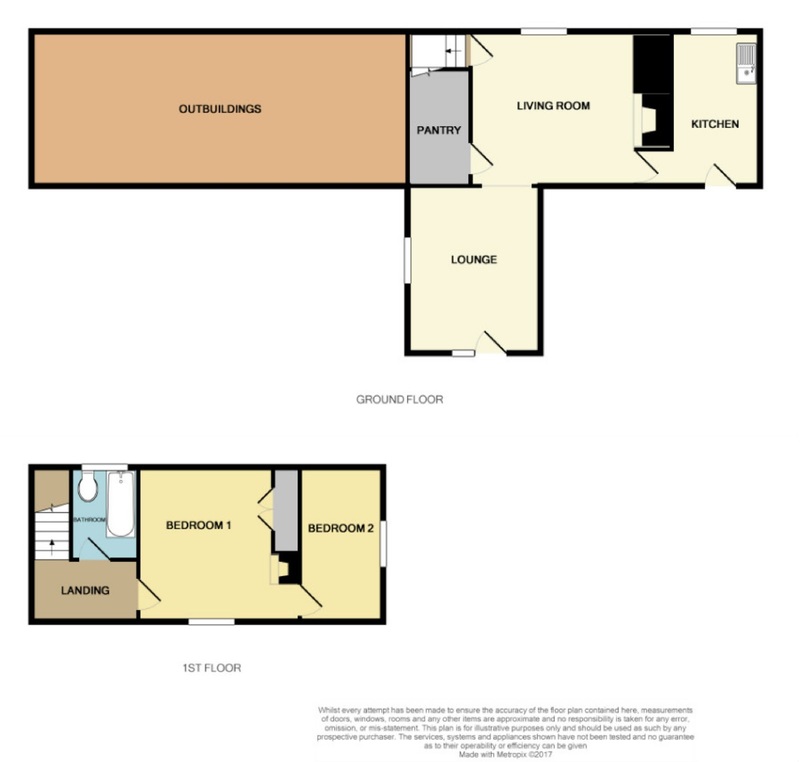 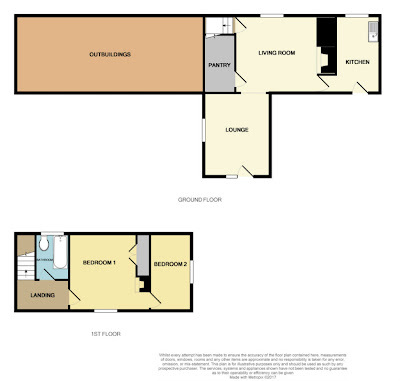 On the market through Halls and up for auction on September 29th with a guide price of £230k. Details and more pictures here and on renovate.me here.